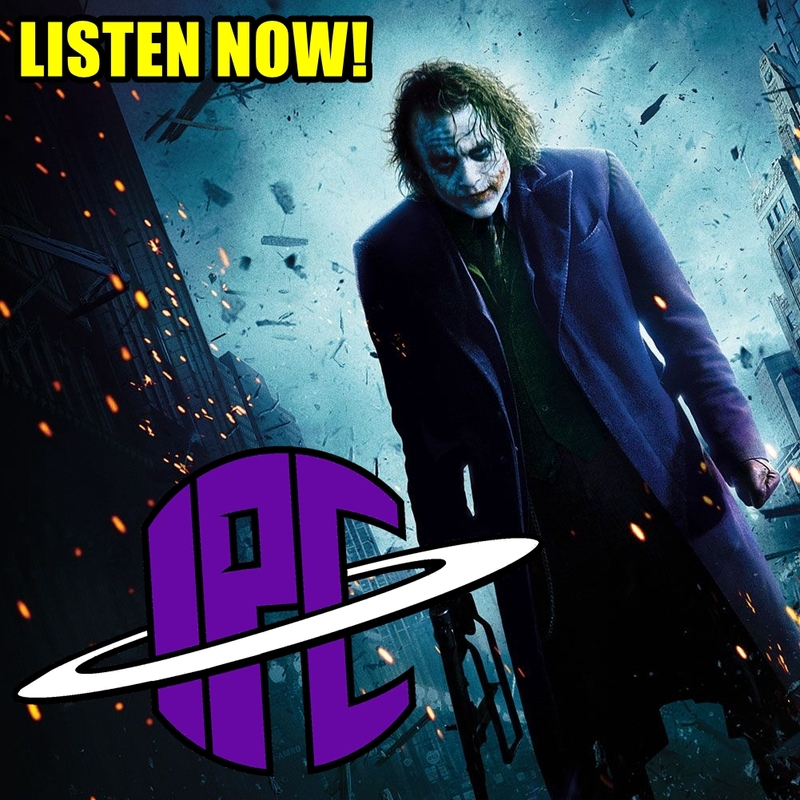 On this special throwback episode Zac and Ben revisit arguably one of the greatest comic book films ever, The Dark Knight. They break down the stunning performances by the cast and the amazing characters they played, discussing everyone from Christian Bale's Bruce Wayne/Batman, Aaron Eckhart's Harvey Dent, and the late, great Heath Ledger's Joker. In addition the discuss the story, action, special effects, cinematography and music of the Christopher Nolan directed film. Furthermore, the touch on some more recent Marvel movie news, including the rehiring of Guardians Of The Galaxy writer/director James Gunn and the newest trailer for Avengers: Endgame. Listen for all that and much more!